Abstract: Killing of a human being is a serious crime. Bloodstain Pattern Analysis (BPA) interprets the shape and distribution of bloodstains in a crime scene. Abstract: Secret writing is a skill of concealed writing. The art of secret writing is projected... Read More..! 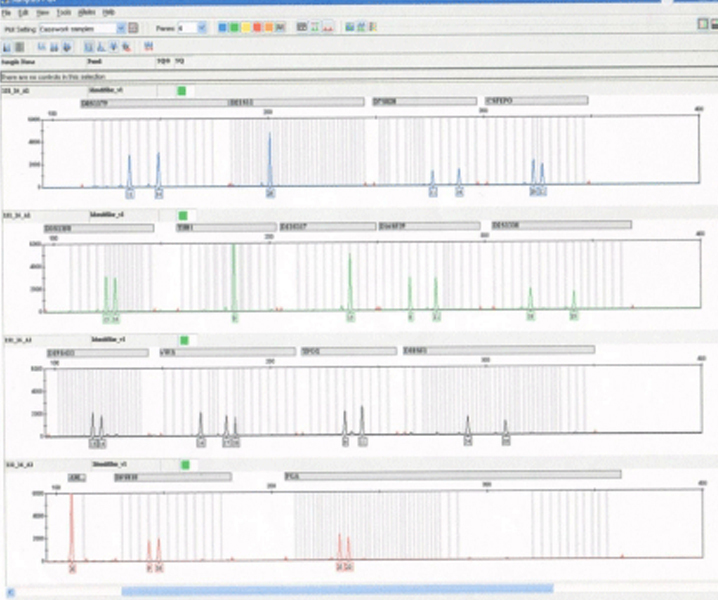 Abstract: In the forensic, profiling of DNA resolves the hidden secrets but it is not always a simple task... Read More..! Abstract: Fraud is the major component of operational risk in banking industry today. Frauds generally takes place in a financial... Read More..! Abstract: The term body packing refers to the act of swallowing a high number of packages containing a great amount of illicit drugs, and concealing them in the lumen of the gastrointestinal tract in order to transport the illegal substance without being caught by security officers. Abstract: Population variability in the magnitude of the expression of sexual dimorphism of various skeletal parts has been acknowledged by several anthropologists. 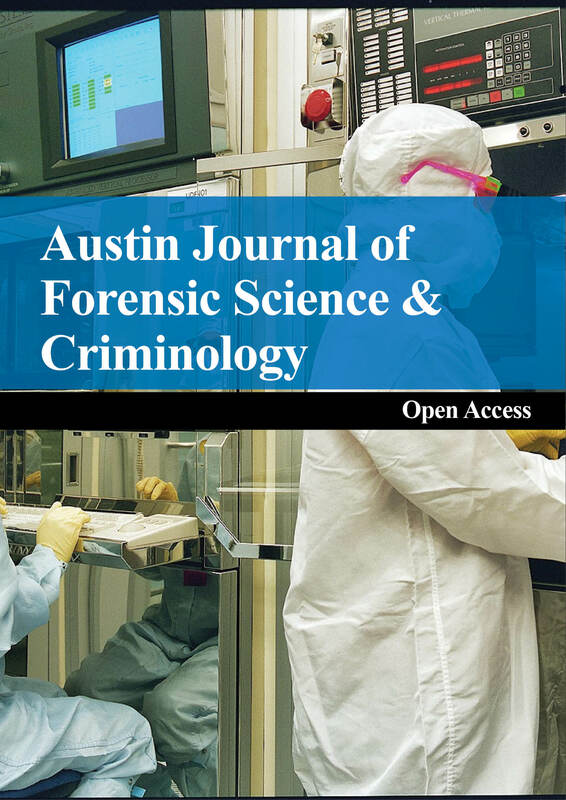 Austin Journal of Forensic Science and Criminology is an open access, peer reviewed, scholarly journal dedicated to publish articles related to original and novel fundamental research in the field of Forensic Research. The aim of the journal is to provide a forum for research scholars, scientists and other professionals to find most original research in the field Forensic Research.